Embrace technology while promoting learning opportunities and improving communication! Our eSV2GO app is a powerful tool that can enhance the way you connect. The app is developed with ease-of-use in mind while holding true to your brand. 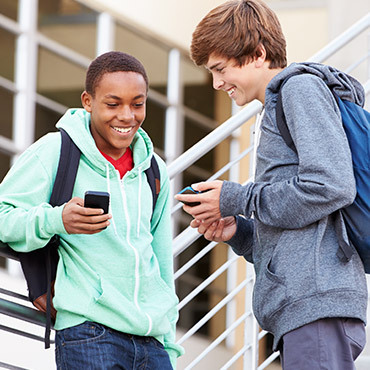 This dynamic product from eSchoolView is a communication hub that allows students and parents to easily connect with faculty through the app-based staff directory. Since all staff information is synced from your website, you only need to perform updates in one place. All icons within the app are setup to fit your organizations preferences and can be adjusted at anytime. With the student hall pass feature, teachers can easily assign hall passes for students and can even set a countdown timer for their expiration. Our reports feature allows you to quickly analyze data that is important to your district. There is also a built in tip line that helps promote campus safety. 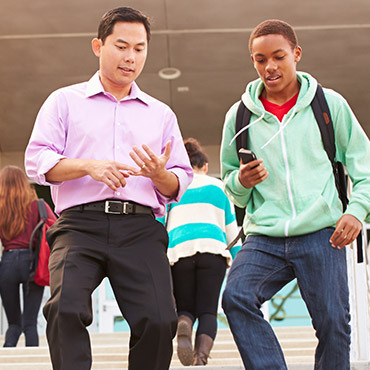 Schools with BYOD policies can take advantage of numerous features designed for students. In addition to the hall pass option, students can be issued digital ID cards. Digital Student IDs include a barcode for use in the library, cafeteria or any other system where tracking data is key. The IDs can provide information such as the student’s name, picture, grade, medical conditions, purchased sports passes – the uses are limitless. The app provides many features for parents. Not only can they quickly access their student’s grades and assignments, but can also view upcoming tests, projects, and view instructor feedback. Avoid surprises by viewing due dates and setting up alerts and notifications that keep everyone up-to-date on weather delays and closings, as well as other events. You also have the ability to access relevant forms and digitally sign permission slips. 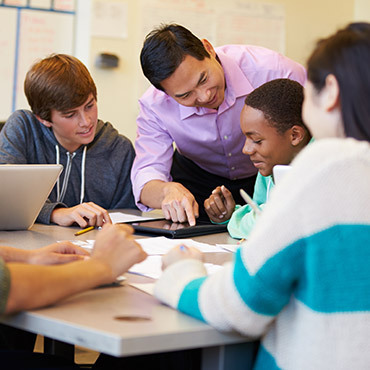 Connecting parents with teachers and student data helps foster a community that promotes student success.